Through its exceptional Omega-3 fatty amount, Chia oil is a unique natural active for skin care. Indeed, Omega-3 fatty acids have been shown to reduce skin inflammation and redness. 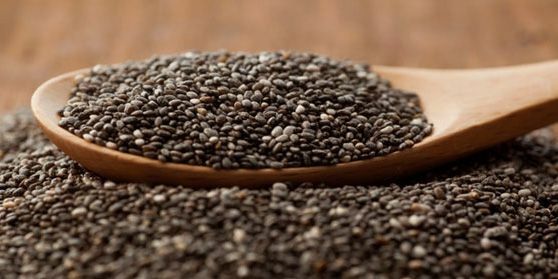 Not only is chia thought to contain more omega-3 than any other plant, it has a healthy balance, with approximately 60 percent omega-3 and 20 percent omega-6. Research reported in May 2010 in the “Annals of Dermatology” found that a topical application of chia oil led to significant improvements in skin moisture, skin thickening and crusty lumps in patients with pruritis. (**)Pruritis is an unpleasant skin sensation that produces a strong urge to scratch, and it is a characteristic symptom of some systemic diseases such as advanced kidney disease. Xerotic pruritis is a form of the condition that includes redness, dry scaling and cracks in the skin.